How to save money by investing into direct mutual fund?How to save money by investing into direct mutual fund? How to save money by investing into direct mutual fund? Do you know that it’s been five years that direct plans of mutual funds are launched? The main USP of direct plans of mutual funds is low cost. Yes, you hear it right, by investing in the direct plan of mutual fund you can save as good as 1% to 1.5% on commission being paid to distributors and advisors. However, a major chunk of people is still stuck up with traditional plans. Many of them are now aware of the direct plans of mutual funds but still not investing in it or switching their portfolio from regular plans to direct plans because they don’t understand the compounding effect of the cost that they are paying for regular plans. For example, if Rs. 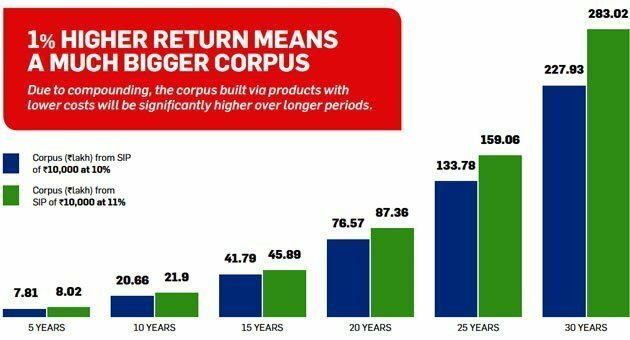 5000/month is invested in direct mutual funds for 25 years, one can save about 28 lakhs of money if the CAGR return is 15% for that period. Now that’s a ton of money, isn’t it? Your financial advisor might not tell you that there are these direct plans available in the market because it will hurt his earnings. I have also seen some advisor selling/recommending the mutual fund plans which have higher commission ratio as compare to other plans. After all, he is there to earn his bread. The earning gap would be around 1% but that 1% is HUGE in the longer run. Here is the hypothetical comparison between 10% and 11% return on the same investment. Which color bar do you like more? Obviously, green! The difference of 1% is clearly visible with a huge gap. This is the real power of compounding. Compound interest is the magic, who understand it, creates wealth for him/her self. Believe me, it’s not hard to find the best mutual fund schemes nowadays as there are many online platforms available which can help you decide the best plans according to your goals and risk appetite.  What is Direct Mutual Fund? 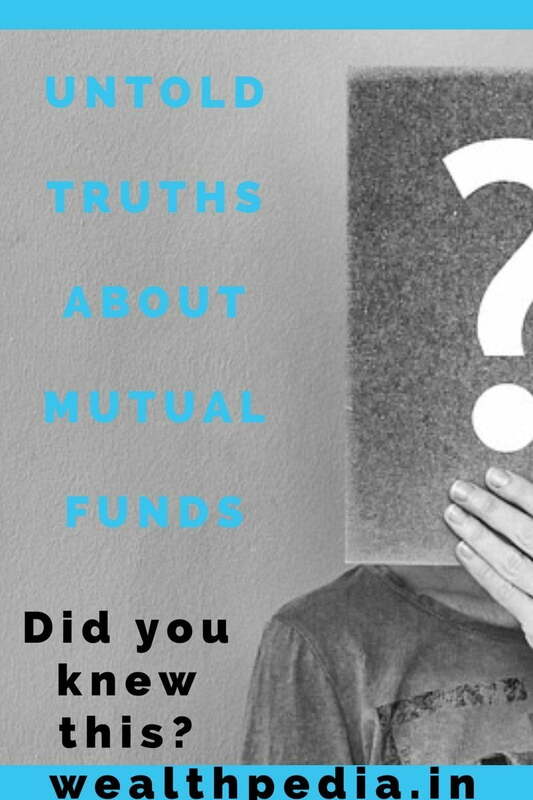 Direct mutual funds mean buying directly from the mutual fund companies through their respective portals or through the RTAs like CAMS or Karvy. There are no intermediates like brokers or advisors. The direct mutual fund can be bought online and offline. As there is no middleman involved, cost like commissions, advertisement expenses can be saved by the mutual fund companies. Thus direct mutual funds have a lesser expense ratio as compare to regular mutual fund schemes. Hence the NAV of the direct mutual fund scheme is higher than the regular mutual fund scheme. As we learned a few minutes back, direct plans not charging any commission or transaction fees hence returns from the direct plan is higher as compared to the regular plan. Regular plans cost you somewhere between 0.5% to 1.5% as expense ratio per year. In a longer run, direct plans will help you to save tons of money and you can build that big green bar shown above. Investing in mutual funds requires a lot of documentation like requisition form, KYC compliance, nominee etc. For the regular plan, all these are being taken care by your broker or advisor. while in the direct plan you have to work a little bit by yourself. But let me tell you it will be a worth doing as it saves a lot of money for you. For the regular plan, your broker or advisor will give you a consolidated statement of your portfolio as and when you want. While in a direct plan, if you have invested directly through the AMC, you have to keep a track of each and every AMC’s portfolio. Sometimes it becomes difficult to manage and remember all the transactions of your portfolio. However, there are now online platforms through which you can do buy/sell transactions of direct mutual funds and keep a track of your consolidated portfolio. In the direct plan, you are the CEO of your investment company. You are the whole and sole of your portfolio. There will be no one to give you an advice or suggestion on investment. While in regular plan your broker or advisor act as your friend and help you guide on your investment decision based on your goals. How can I invest in direct plans of mutual funds? Nowadays, there are many portals which offer direct mutual fund schemes at a very very affordable fee. The fee is as low as Rs. 50/month for unlimited numbers /amount transactions. These charges are far lower than the charges taken by traditional brokers or advisors. 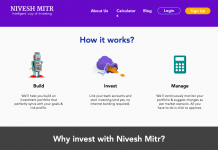 All the mutual fund companies are having their own portal where they are offering direct plans of mutual funds. Go to their website, get yourself registered, choose the direct plan you wish to invest in, pay online and you are good to go. The only issue with this method is, you have to create a separate account for each mutual fund company you wish to invest in. For example, if you want to invest into any plan of Aditya Birla mutual fund company then you have to create an account with Aditya Birla, the same way if you want to invest into HDFC mutual fund, you have to open an account with them separately. This is a cumbersome process and you have to remember user ID and password for each mutual fund companies, but it can save you huge commission as you don’t have to pay a single dime. As a solution to the above issue of registering with different mutual fund companies, there is a common platform available for all fund house. This utility is called MF Utility. You have to register yourself only once, you will then be given a unique Common Account Number(CAN). Through this number, you can log in and purchase mutual fund of any fund house on the same platform. Here also you can purchase funds without any cost/commission. Read More: What is Mutual Fund Utility? There is two registrar transfer agent for mutual fund houses, these are CAMS and KARVY. They are a mediator and clearing agent for all the mutual fund companies. You can log in to their website, choose the scheme you want to invest, pay online and you are done. The issue here is they are catering to limited numbers of mutual fund companies. So, in that case, you have to register with both the agents. Here you will get two different account statement for their respective schemes. Below are the online platforms through which you can invest into direct plans of mutual funds. Here is the detailed comparison of the direct mutual fund platforms in India. Disclosure: I have an account with Zerodha for direct mutual fund investment. Don’t forget to share this post with your friends. Please join us for the latest updates. Previous articleHow to do Technical Analysis of the company? How to Select Liquid Fund? My Choice is Groww , it’s very easy to use and user friendly platform & also available in Android. 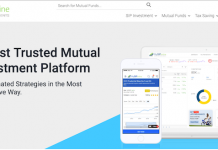 May you, either in this article or another new article, provide a more elaborate list of online and app based platforms (as compared to the present list in this article) to invest in the direct plans of mutual funds. Also, can you compare these various platforms in a little more depth (as compared to in this article). And please do keep updating the same from time to time. According to me, this will immensely help a very large number of people – both who don’t know about direct plans of mutual funds and even those that do know. Take myself for example – I have known about the direct plans of mutual funds for quite some time now. But until I read this (your) article, except for 2-3 platforms, I had no idea about all the other available online platforms to invest through. p.s. I really like and enjoy reading your articles. Thank you ?? Akash for reading my article. Will surely write an article on comparison of various online platforms for direct mutual funds. 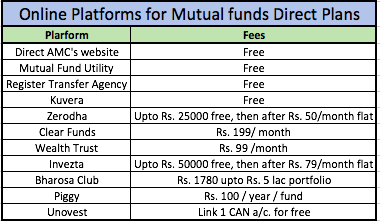 Here is a comparison of online platform for direct mutual funds. Yes, please add Groww to the list. It also seems like a good platform to invest in the direct plans of mutual funds. Hi, can you please include Groww (https://groww.in) in your list? Groww recently moved to direct mutual funds. Since direct AMC’s website is not charging anything..why not go with them? I heard a lot of people suggesting zerodha or wealth trust for direct MF plans. You can buy directly from AMC’s website, but for that, you need to create an account for each AMC on their respective website. CKYC also needs to be done for each AMC. You will have to keep a track of all AMC separately. You won’t get a consolidated statement of all your mutual fund schemes at one place. You have to manage nominee separately for each AMC. In a nutshell, it is very cumbersome to buy/sell directly from AMC’s website. It is therefore recommended to have one common account from which you can do all the task easily. Paytm vs Google Pay - Which one is better? Why You Should Have Multiple Income Stream? What is Additional Surveillance Measure? Do you have any stock from the list? How to Shortlist Stocks on Your Own? We provide smart ideas for wealth creation. Money is the subject we never learned in our school. Through this blog, we challenge the traditional thought process related to Money.